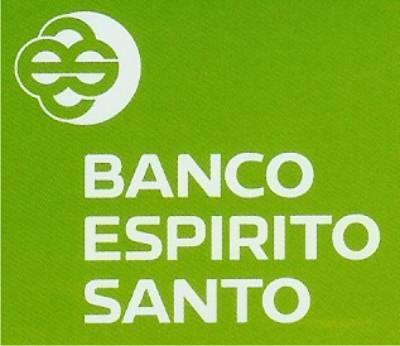 Espírito Santo International, the parent institution of Portugal’s largest publicly-traded bank Banco Espírito Santo (BES), announced on Tuesday that it had missed payments on some of its debt. Today, July 10th, trading of both Espírito Santo International and BES stocks was suspended. BES is also Portugal’s second-largest lender. In response, stocks have fallen. European stocks are down by more than 1%, the S&P 500 fell by 0.55%, and the Dow Jones industrial average is down 0.63%. The New York Times says “The tumult is a stark reminder that investors — despite recent optimism about Europe — are still worried about the overall health of the region’s financial system,” a statement in line with Fed policy makers calling American investors “complacent” yesterday. While the U.S. is currently suffering from unsettling inflation numbers, the European Union is having the opposite problem: deflation, or low inflation. The region is also going through weak economic growth, crippling debt in Greece, and disappointing economic data coming from Italy. As the Fed is ending its Quantitative Easing stimulus program in October, the European Central Bank is delivering new rounds of it. Events like this demonstrate the instability of the stock market due to corporate and governmental actions that are out of the investor’s control. Physical precious metals, on the other hand, are not subject to such decisions often made by a small handful of individuals. Gold, a better long-term investment, will never “go out of business” and suddenly lose all value. Instead, it will always be there despite any bankruptcies, ill-advised monetary policy, and geopolitical conflicts that may be present, threatening the value of paper-backed assets. Use the reliability of gold to your advantage by adding it to your retirement portfolio with a Gold IRA. Precious metals offer portfolio diversification, long-term stability, easy liquidity, and protection from the risks often associated with paper currencies. Call American Bullion today at 1-800-326-9598 to get started.